The Manhattan cocktail classic is a must have at every classy party. It is a classic drink that has been shared among business partners, acquaintances and friends. Every man should know how to make this classic drink for themselves and others. It is a lady pleaser and great for business meetings. If you are a man you must know how to make the Manhattan cocktail. With a simple recipe and many ways to jazz up the classic Manhattan cocktail you can not go wrong. Read more to learn how to make this simple drink with little ingredients but a strong taste. Add bitters, vermouth and whisky to a glass with ice. Stir and garnish with bourbon soaked cherries. This Manhattan cocktail recipe is definitely a classic. It provides the basic ingredients to classify it as a Manhattan cocktail. Also, it provides the perfect instructions on how to garnish your cocktail. Stir with ice to chill, strain into strained glass. Garnish. Use bourbon if the cause moves you. This a great drink to try out different bitters- Boker’s and Abbot’s are very good, as are Dale DeGroff’s aromatic pimento bitters. There is a little more room to experiment with this Manhattan cocktail recipe. It does not have the sweet or dry vermouth so it may taste slightly different but is still a classic. If you want to try something slightly different this is the perfect recipe for you to follow. To read more on this Manhattan cocktail click here. 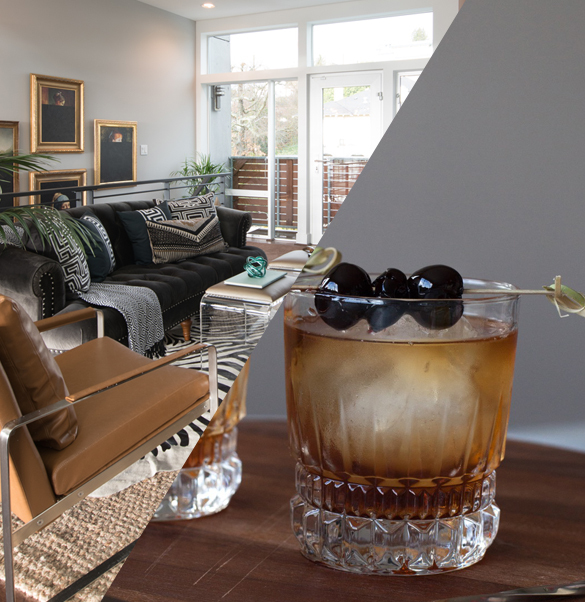 With two different ways to serve this Manhattan cocktail you can not go wrong. You will be able to please all of your guests and yourself. It is all in what you prefer but it is nice to have a little variety for you and your guests. Add 2oz. bourbon whisky, 1 oz. dolin vermouth rouge (sweet red vermouth), and then 3 dashes on angostura bitters to a glass with ice. Pick out your favorite whisky to make your own version of the classic Manhattan cocktail. If you know what your friends favorite whisky is you can use that or if you are having a party you can choose a crowd pleaser like Rye whiskey or many others. perfect for professional parties or just yourself this recipe is simple and a classic whisky drink. This recipe is slightly different but still makes the classic Manhattan cocktail. If you are a fan of sweet and dry vermouth this is the perfect recipe for you because you can have the best of both worlds. Also, adding extra cherry flavoring to the Manhattan cocktail is a good way to tie together the drink and the garnish. It is all in what your prefer but this is a classic Manhattan cocktail recipe that is easy and a crowd pleaser. Now you have the top 5 Manhattan Cocktail Classics that every man should know. Now look below to find tips on how to make the best Manhattan cocktails and how to differentiate them for different meals, seasons, and moods. They are the most common bitters to use. They are powerful and you do not need a lot of them in your drinks. It lacks the amount of spice of other aromatic bitters. Angostura bitters contain earthly gentian and warm cinnamon notes. Angostura bitters are perfect for making your classic Manhattan cocktail. 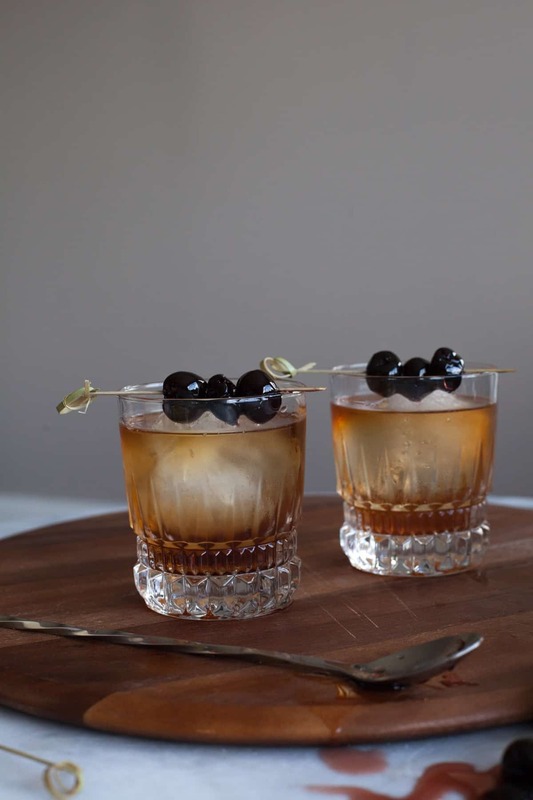 Cherries are the signature garnish for Manhattan cocktails. The legendary cherry for the Manhattan cocktail are cherries from Croatia and soaked in maraschino liqueur. They are not the typical bright red maraschino cherries, although you can still use them if you prefer. But to change up your classic Manhattan cocktail try a new garnish that may fit the mood better. You could try various different fruits to change the mood or to fit the season. You can try lemon which is more of a summer take on the Manhattan cocktail. Also, olives and onions are a common pairing to put into your whisky drinks like the Manhattan cocktail. Mint is another garnish you can use. Mint is the perfect garnish for the holidays and summer. Make sure to not mangle the mint and make it look wilted, but you do have to spank or gently hit the leaves with something to release the aroma slightly. Make sure that you are making your Manhattan cocktail proportionate in flavor. If you follow the recipes you will be fine. Don’t forget to garnish your cocktail. Serve it in a martini or on the rocks, depending on how your guest prefer it. Dry Manhattan- Add dry vermouth instead of sweet vermouth. Also, substitute the cherry for a lemon twist. Royal Manhattan- Use Canadian Whisky instead of Rye Whisky. Paris Manhattan- Substitute the Sweet vermouth with dry vermouth and St Germain. Cuban Manhattan- Use Dark Rum instead of Rye Whisky. Brandy Manhattan- Use Brandy instead od Rye whisky. The Clint Eastwood- Has spicy Bulleit Bourbon and sweet Amareno cherries. The Whisky Rebellion- Bulleit rye, two kinds of vermouth, and West Indies orange bitters make up this riff on Manhattan. The Civil War- composed of Portland- distilled Burnside Bourbon, artichoke-flavored cyan, and old fashioned bitters. The MassaManhattan- Inspired by the rich mélange of spices found in massaman curry. This is the perfect take on the classic Manhattan cocktail for the winter and chilly evenings. A Mexican Manhattan- To find out what the Mexican Manhattan cocktail includes click here. On Rocks or In a Martini Glass? It comes down to what you want but there is options out there. On the rocks means that it is served on three ice cubes in a liqueur glass. This a more casual way to serve the Manhattan cocktail. In a martini glass is the more classic way to serve the Manhattan cocktail. You will find at a party it may be more common to see it served in a martini glass. Although it is all up to the host or hostess and what they prefer. Also, at bars you can order a Manhattan cocktail on the rocks or in a martini glass. It is all up to you, and what you prefer. Many people have their own versions of how they serve the Manhattan cocktail. This classic drink is thought to have been around since the 1870’s. In the Manhattan Club in New York City, Winston Churchill’s mother was hosting a party to honor the presidential candidate Samuel J. Tilden. Dr. Iain Marshall invented the Manhattan cocktail and ever since then it has been a classic. The Manhattan cocktail classic is used for formal and informal occasions. This classic can be found being served at professional business meetings, bars, and parties. It has no limits and you can make it your own. By changing the whisky, the way you serve it or the garnish you can make it fit you. The Manhattan cocktail has been around for almost 150 years making it a classic. If you need a drink that will please the majority of people the Manhattan cocktail is a classic. Get All of the Ladies by the Way You Dress! 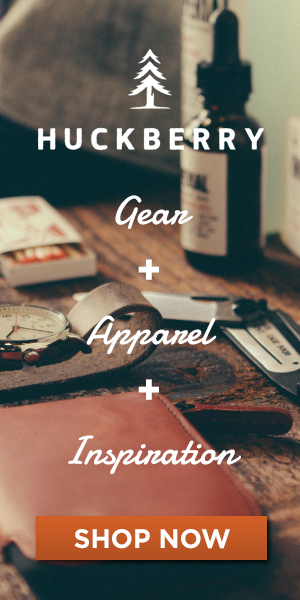 Tips, tricks, and comments for you to look handsome!